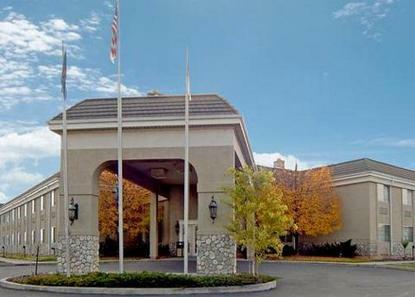 Comfort Inn Payson is a 100 percent non-smoking facility with easy access from I-15. We are also convenient to BYU, Sundance Ski Resort, Nebo Scenic Loop and shopping nearby. Guests will enjoy our Indoor pool, whirlpool and sauna. FREE Continental Breakfast and coffee. Energy Surcharge: 3.00/night per room. Pet accommodation: 20.00 per stay. Pet Limit: 2 pets per room. 50 pounds and under.